Unable to Connect my QB POS App. What to do? 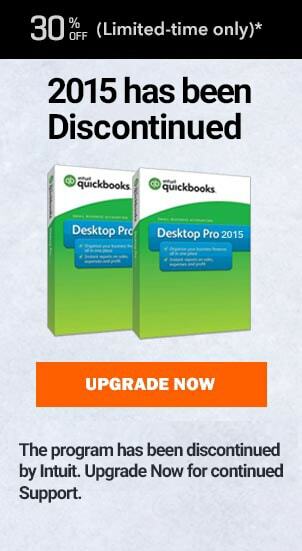 QuickBooks Messenger: How to disable it from QuickBooks POS. 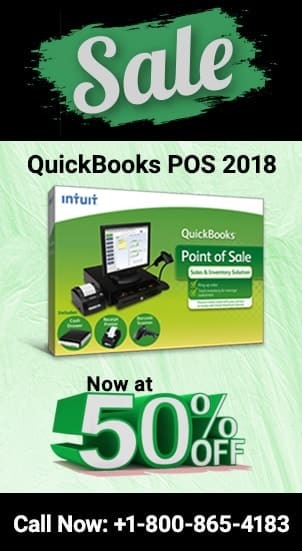 Integrate QuickBooks Point Of Sale with your Windows 10.